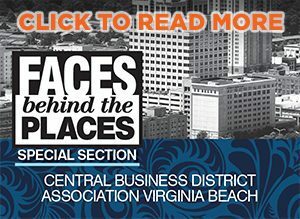 Women have certainly come a long way in the corporate world, or as Shelley Smith and Courtney Buzzell would say, women are finally owning their brass. Smith, founder and CEO of Premier Rapport, Inc. in Newport News, and Buzzell, owner of Proximo Marketing Strategies in Yorktown, are on a mission to empower women. They long to transform women, who like themselves, were once lost and broken, into empowered individuals who more confidently own their positions in the workforce as hardworking colleagues, successful business owners, innovators and the like. Smith and Buzzell recognize that despite women’s achievements, they have yet to fully overcome the pestering crab mentality that provokes negative self-talk and belittles their victories in the workplace. 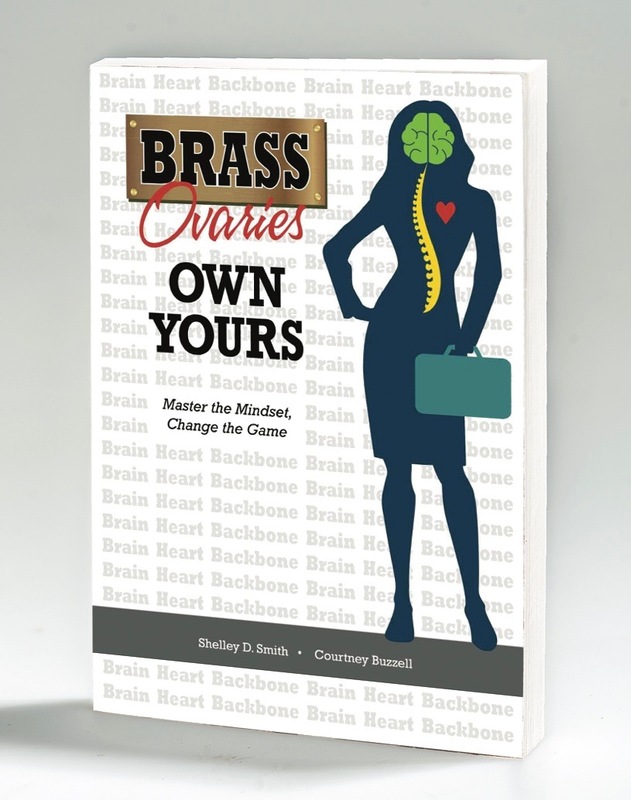 To fight back against the man (both literally and figuratively), Smith and Buzzell published Brass Ovaries Own Yours: Master the Mindset, Change the Game, a 250-page how-to-guide that helps female readers to discover their strength, build their confidence and own who they truly are. The book centralized on female authority is an investigation into the unique challenges women face every single day, both in the professional world and in their personal lives. Through a series of personal anecdotes, Smith and Buzzell help readers tackle self-doubt and fear—their roots, varying forms and perpetual toxicities. They affirm the power of positive influences, define authenticity, encourage healthy habits, and most importantly, offer tried-and-true solutions to help readers own their brass. That trademark phrase proposes infinite definitions throughout the text. According to Smith and Buzzell, owning your brass means everything from asking for help and saying no to beating addiction or escaping abusive relationships. Once women own their brass, they can more assuredly confront the challenges of the world. Honesty is at the forefront of all 20 chapters in Brass Ovaries Own Yours. Emotions are often left at the door in the business world, but Smith and Buzzell challenge readers to fully acknowledge every feeling they experience, be it fear, excitement, anxiety or joy, and use them to become stronger, more authentic leaders. The two assure all readers that strength gained in the workplace has the power to bleed out into the remainder of their lives, shaping them into more supportive partners, more reliable friends and above all, bold and independent women.